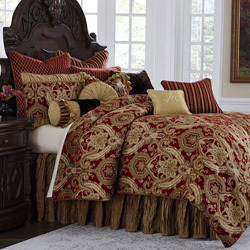 This quilted coverlet set features a sophisticated styling that easily blends with a large variety of accent pieces and bedding coordinates. 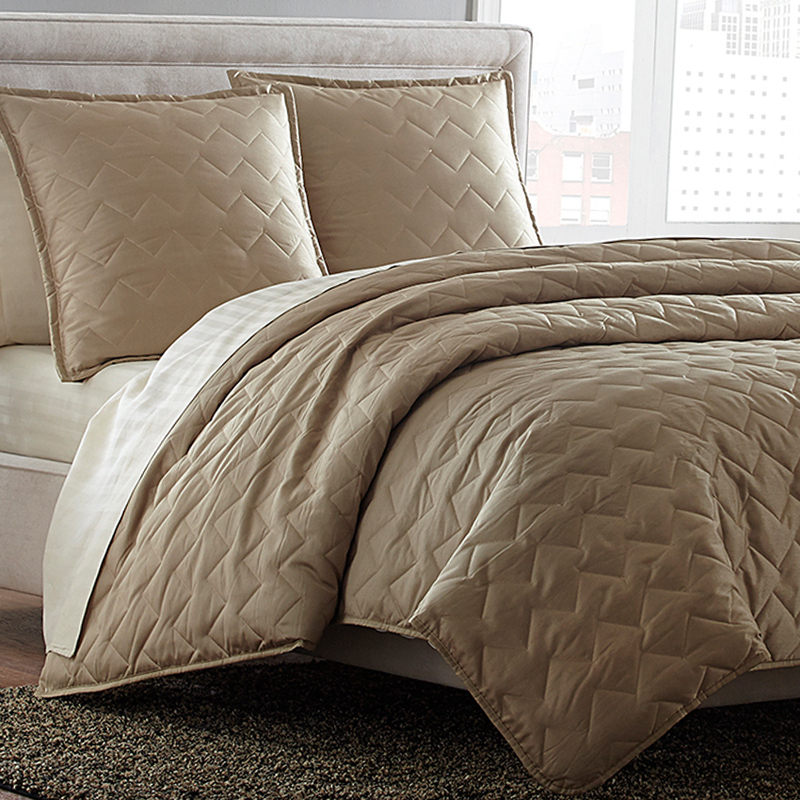 The beautiful champagne color palette of the Cosmopolitian coverlet set is timeless and classic while the zig zag quilted pattern gives a modern texture. 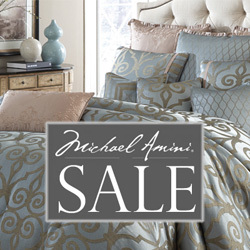 • The Michael Amini Cosmopolitian Coverlet Set is considered a special order item.